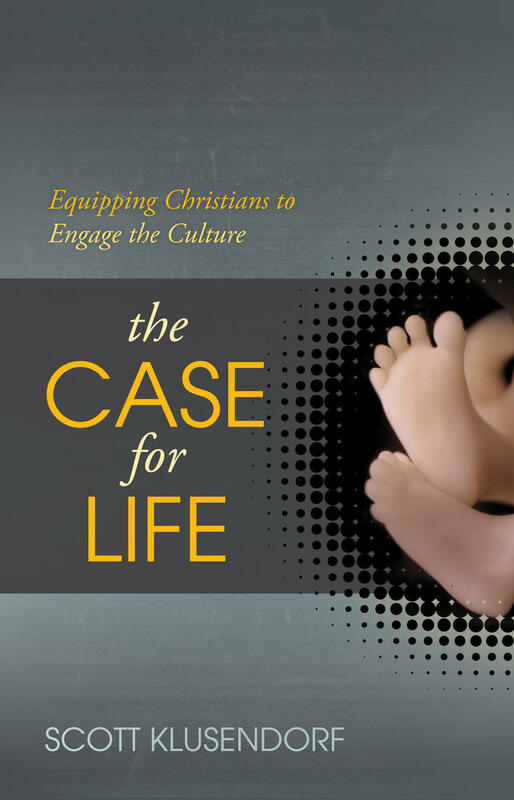 Scott Klusendorf, author of the book The Case for Life, has put together an outstanding website that offers various tools to equip Christians to make a case for the unborn. If you are interested in becoming a case maker for the helpless among us, check out The Case for Life website and the Life Training Institute. You can also checkout a review of Scott Klusendorf's book here. Finally, you can listen to an interview with Klusendorf here. Transcript is here. In this featured article, Dr. Peter Kreeft presents 20 different arguments for the existence of God. This video features a talk I recently gave at my home church Faith Christian Fellowship entitled "God and Arguments from Morality." In the talk, I present a version of the Moral Argument for God's existence, explain why relativism doesn't work and address some common confusions people have when discussing a universal Moral Law. Every law has a law giver. "Cultures have different values so how can moral values be universal?" "Difficult problems in morality prove that there is no universal Moral Law." "Morality is relative to time and culture." How Does the Moral Argument Directly Relate to the Gospel? Rule #1- Relatives can't accuse others of wrong doing. Rule #2- Relativists can't complain about the problem of evil. Rule #3- Relativists can't place blame or accept praise. Rule #4- Relativists can't claim that anything is unfair or unjust. Rule #5- Relativists can't improve their morality. Rule #6- Relativists can't hold meaningful moral discussions. Rule #7- Relativists can't promote the obligation of tolerance. Can you think of anything else a relativist can't do? Share it in the comments! I also highly recommend the book Koukl co-authored with philosopher Francis Beckwith that deals with relativism entitled Relativism: Feet Firmly Planted in Mid-Air. What do you say when someone accuses you of being intolerant? For more from Greg Koukl, see here.